As long as the critics keep crawling out from underneath the rocks I will continue to defend my friend, especially because he is NOT here and cannot defend himself. If they continue to attack I will continue to defend. 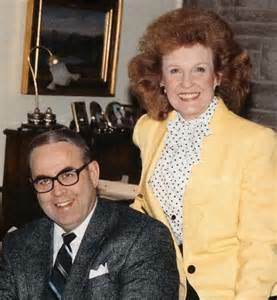 Let me give you some reasons why I will not change my mind about my preacher, my mentor, and my friend Dr. Jack Hyles. Where is there any woman who has accused him of adultery? I never saw him manipulate a person EVER. Don’t just say he did, prove it. The forums are filled with ungodly language and ungodly carnal innuendos and this is the level of spirituality of those critics? I saw him at a distance and admired him and when I saw him up close I was not disappointed for I admired him even more. He was spirit-filled!